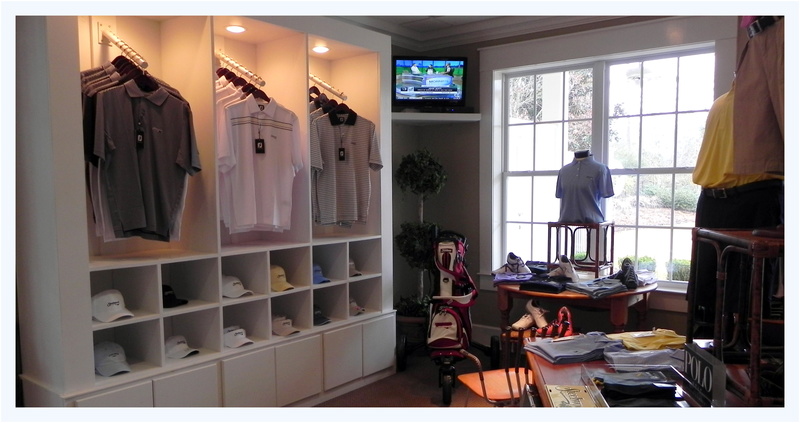 The Pro Shop is Steelwood’s home for all of your golfing needs. You can also find a wonderful selection of apparel from designers such as Fairway & Green, Under Armor, Nexbelt, Imperial, Polo, Callaway, Cutter & Buck, Footjoy, Titleist, and Gear. Please call 251.964.7165 to speak to the Pro Shop staff.